Following the success of our British Army Officer Shorts, we’ve designed a replica of the classic Officers Pant based on an original pair from Burt’s personal wardrobe. 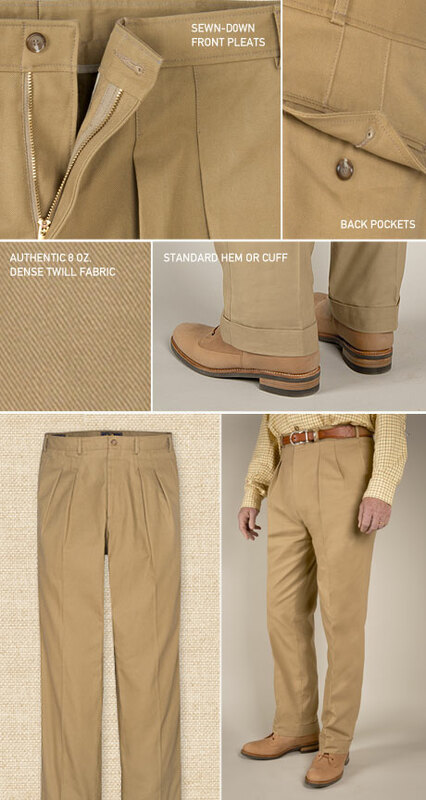 Sewn from 8 oz., 100% cotton dense twill in Brooklyn, New York, they’re as stylish when worn un-pressed and wrinkled (as a proper cotton pant should) or starched and pressed with a spit-and-polish crease. True to Burt’s original, they feature two forward-facing pleats on each side that are sewn down 2" from the top for a smooth expression. The pants present an elegant overall silhouette, accomplished by a 21-3/4" knee tapering to a 18-3/4" bottom. A medium rise allows them to sit at a comfortable waistline position, and the split waistband with generous 2" + 2" center back seam construction allows for precise tailoring, if needed. 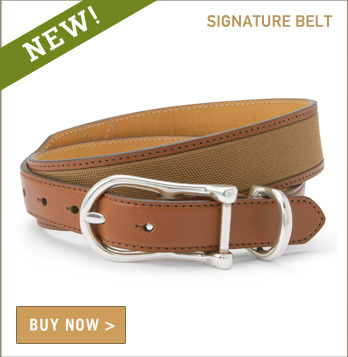 Finished with 2-inch belt loops, a center front button closure with brass zipper fly, they feature on-seam side pockets with continuing turned-welt outseams – and two hip pockets with button through flaps. Finally, the pants are sewn with a fully trimmed officer’s make, which includes a waistband curtain, interior crotch cover, taped seams and matching fabric pocket bags.. 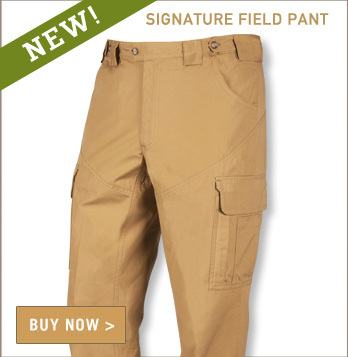 NOTE: If you would like your pants hemmed or cuffed to the standard military 1-3/4" cuff free of charge, please contact customer service at 1-844-528-3366 for details after your order is placed. (Pants custom-tailored to your inseam are not returnable).